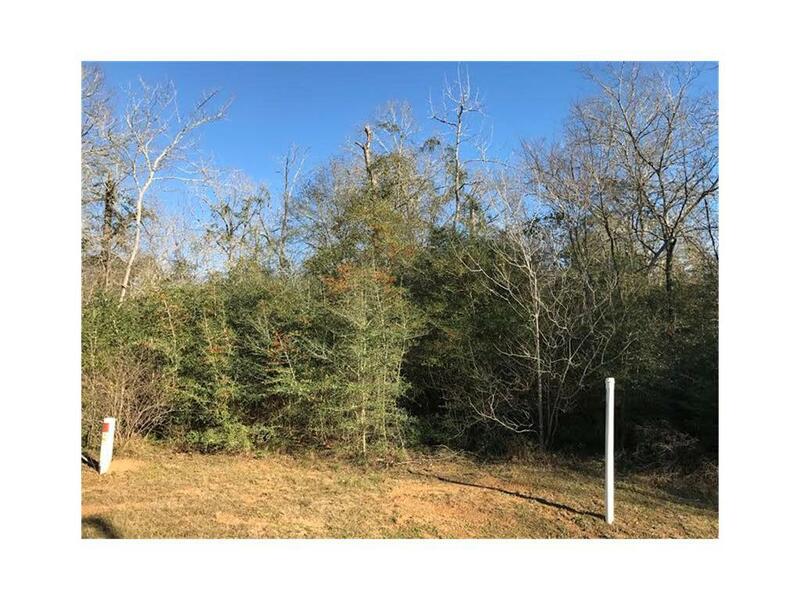 Build your own custom dream home with room for a pool and enjoy nature on this beautifully wooded 1 Acre cul-de-sac lot in Dominion Ridge. Easily accessible. Approx. 1 mile from I45. This location has it all! Close to shopping and amenities but nestled in a quiet, country setting. Take a look! You wont be disappointed.The one acre lot next to this is also available for purchase if you are looking for 2 acres.